It can’t just be me who feels this. One moment you are loving life, so excited for the things to come, creating a vivid plan, and the next it plummets. Walking around like a zombie with minimal emotion or feeling, just trying to get through things one task at a time. If I had done a psychology degree my mind may be slightly less confused, but I’ve found my remedy. All it takes, generally, is some Hannah time. A lunch free from talking, and instead sitting in the sun, reading a magazine, wandering. A night solo, complete with Netflix, a creative project, and bucketloads of tea. It’s unfortunate when it occurs at the beginning of a busy week, with many an evening plan. So we take it step by step, savour every moment possible, do the things you love whenever there is a chance. 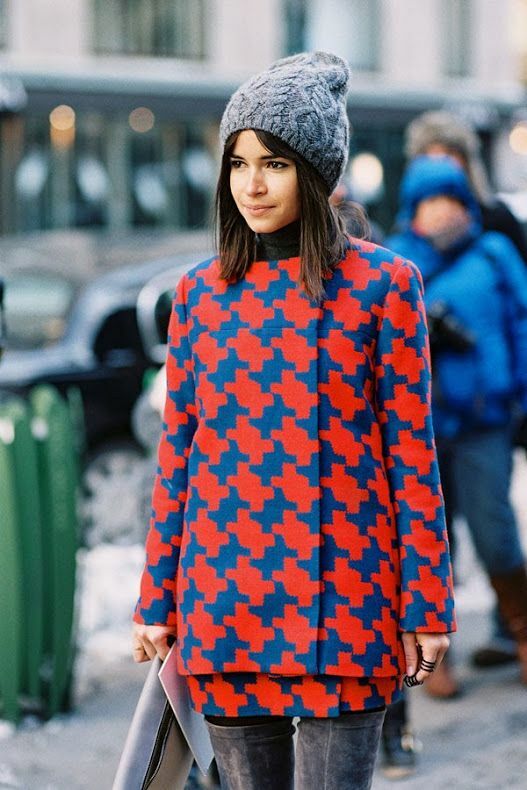 And we aim to be Miroslava Duma. A perfectly composed and fashionable woman at all times, with a giant heart and clever sense of business. There is no doubting the never-ageing creator of Buro 24/7. The more materialistic side of me wonders if a constant life determination with dozens of achievements, is all thanks to a killer wardrobe. I’ll bet the scientists haven’t tested that hypothesis out. Previous Post photoshoot :: ruffled. Next Post inspiration wall :: nov.